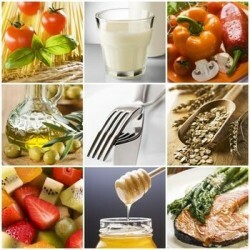 Pregnancy almost always changes the quality of our skin. The odd stretch mark, a little pucker here and there, the occasional pimple and even a few spider veins may appear the surface of your skin. The reason your chances of developing varicose veins increases during pregnancy is because of the pressure that the uterus applies to the surrounding areas. Fortunately there are ways to deal with varicose veins during pregnancy. 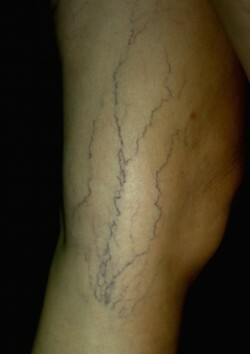 Varicose veins usually occur when a valve inside the vein malfunctions. These valves are designed to promote blood flow toward the heart. Sometimes, when the valve fails, blood starts to pool and can cause the vein to enlarge making it look a deep purple colour. 4 out every 5 people who suffer from this problem are women.